Hazel Mae Davis Edgar Davis Jennie Burch. Grace L Davis married John Nevidomsky, son of Michael N Nevidomsky and Mary (?). [S67] Town of Montezuma Records, online http://web.archive.org/web/20020212104157/http://…, (Waybackmachine), Feb 11, 1932 Edward Edgar Tanner Howard Tanner Lillian Tanner Helen June Davis Edgar Davis Jennie Burch. 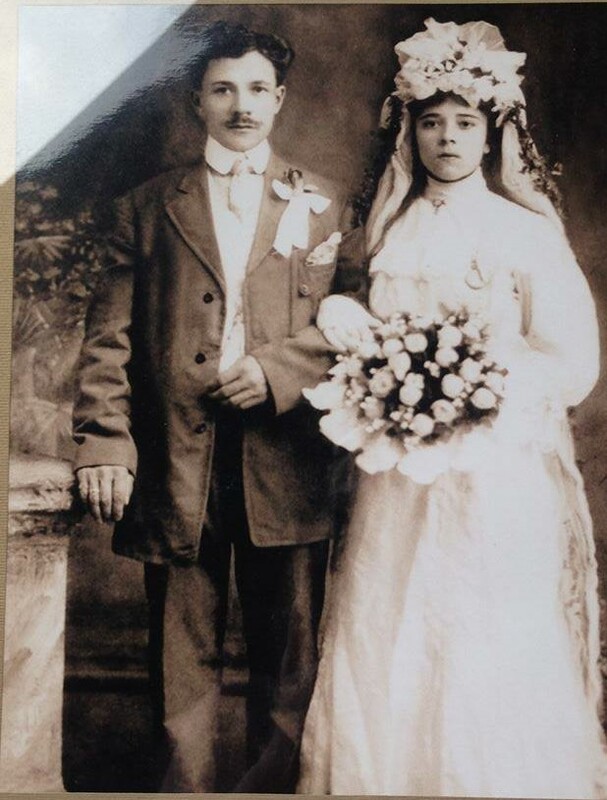 Anna Peretiatko was born circa 1890 at Austria.1,2,3,4 She was born circa 1892 at Austria.2 She was born circa 1893 at USA.5 She was Type: Arrival in 1900.1 She married Wasyl Bylo circa 1909. [S68] 1915 New York, State Census, online , New York State Archives; Albany, New York; State Population Census Schedules, 1915; Election District: 05; Assembly District: 01; City: Lyons; County: Wayne; Page: 21. [S67] Town of Montezuma Records, online http://web.archive.org/web/20020212104157/http://…, (Waybackmachine), Apr 2, 1918 August Staeln? Frank Staeln Hedwig Schwan Widower Anna Bylo John Prvettiatko? Rozyj Olysik Widow. Wasyl Bylo was also known as Mike Bylo. Wasyl Bylo was also known as William Bylo. 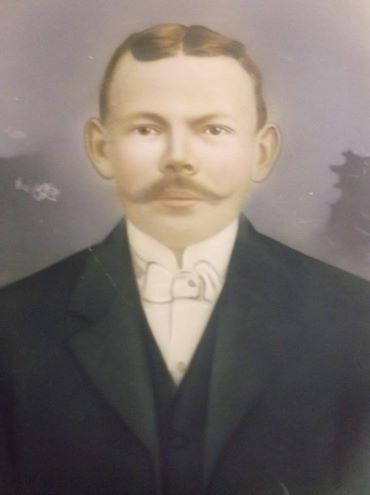 He was born circa 1882 at Austria.1 He married Anna Peretiatko, daughter of John Peretiatko and Rozyj Olysik, circa 1909. State (Year) SSN issued New York - 1954-1956. [S1137] Richard Staehr, "Richard Staehr," e-mail message from (unknown address) to Kathleen Decker, e-mail address, August Staehr (Born December 17th, 1882 Wilxen, Germany Died November 30th, 1963 Auburn, New York). [S69] 1940 United States Federal Census, online , Year: 1940; Census Place: Port Byron, Cayuga, New York; Roll: T627_2508; Page: 11A; Enumeration District: 6-55. Notes: Dec 1939: Name listed as FRANK PAUL STAEHR; 22 May 1998: Name listed as FRANK STAEHR. Hedwig Schilk married August Staehr, son of Frank Staehr and Hedwig Schwan. Notes: Nov 1943: Name listed as JOSEPH PAUL STACHR; 30 Jul 1986: Name listed as JOSEPH PAUL STAEHR; 07 Mar 1988: Name listed as JOSEPH P STAEHR. Hedwig Schwan married Frank Staehr. Frank Staehr married Hedwig Schwan. [S44] Town of Montezuma Records, online http://web.archive.org/web/20020215005729/http://…, (Waybackmachine), Staehr, Anna Feb 27, 1919 Nov 22, 1919 0-8-23 Montezuma August Staehr Anna Percikatko? [S62] Ancestry.com, Social Security Death Index (n.p. : Online publication - Provo, UT, USA: Ancestry.com Operations Inc, 2011.Original data - Social Security Administration. Social Security Death Index, Master File. Social Security Administration.Original data: Social Security Administration. Social Security D, unknown publish date), Number: 077-26-8438; Issue State: New York; Issue Date: 1951. [S62] Ancestry.com, Social Security Death Index (n.p. : Online publication - Provo, UT, USA: Ancestry.com Operations Inc, 2011.Original data - Social Security Administration. Social Security Death Index, Master File. Social Security Administration.Original data: Social Security Administration. Social Security D, unknown publish date), Issue State: New York; Issue Date: Before 1951. [S62] Ancestry.com, Social Security Death Index (n.p. : Online publication - Provo, UT, USA: Ancestry.com Operations Inc, 2011.Original data - Social Security Administration. Social Security Death Index, Master File. Social Security Administration.Original data: Social Security Administration. Social Security D, unknown publish date), Number: 122-03-4871; Issue State: New York; Issue Date: Before 1951.